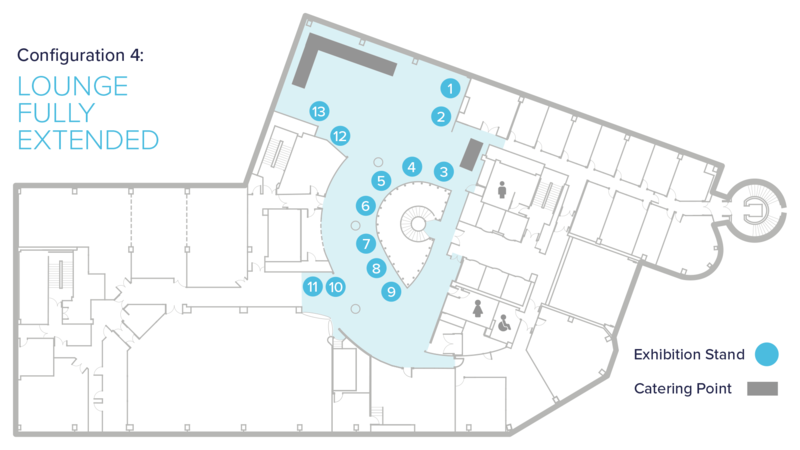 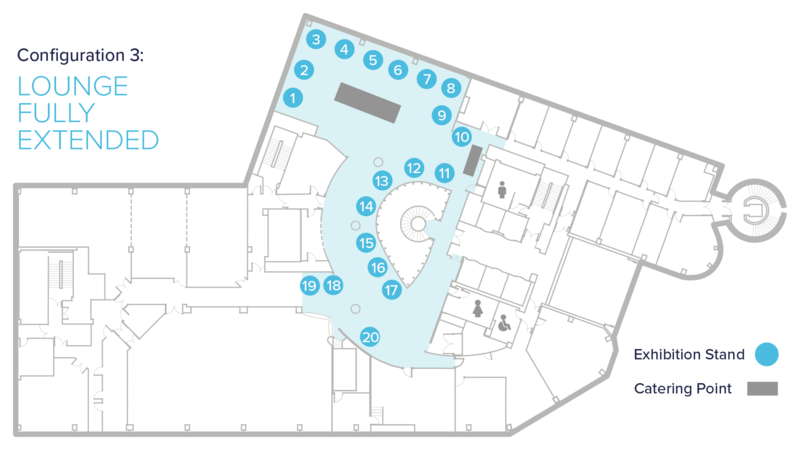 With conference venue exhibition space of up to 450m², accommodating up to twenty 3 x 2m exhibition stands, 99 City Road Conference Centre can provide a range of flexible exhibition stand layouts and options. 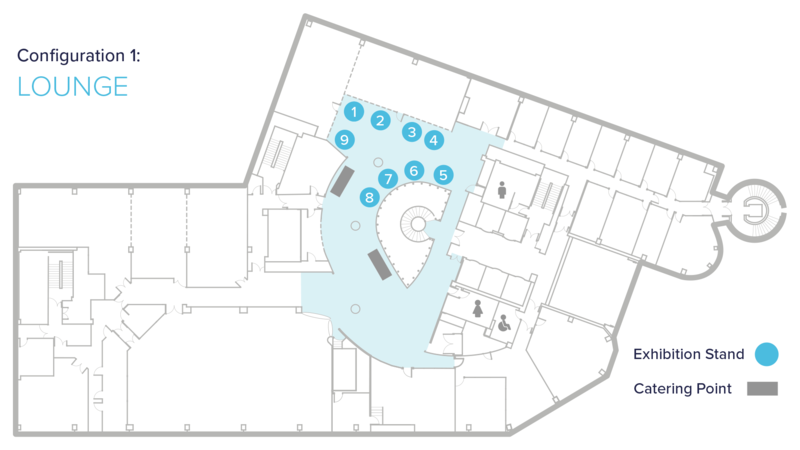 Provided with power and free Wi-Fi and, if required, a single 1.8m clothed table and two chairs, whether installing a custom exhibition stand with audio-visual or a series of roll-up banner stands, your exhibitors will find set-up simple and hassle free. 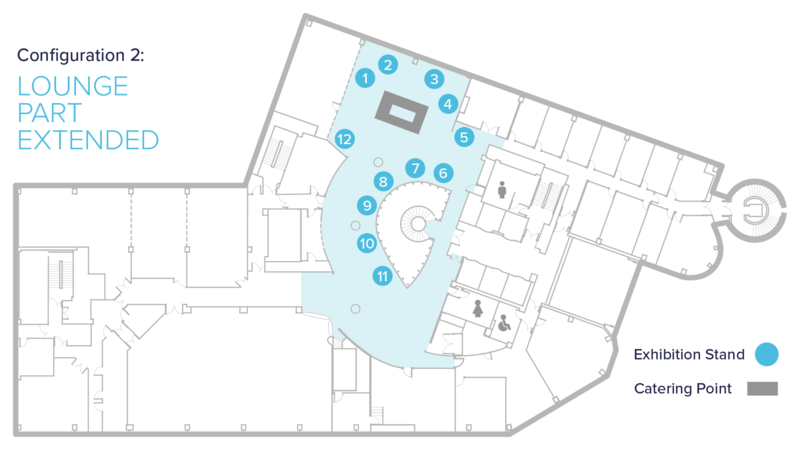 And with comprehensive exhibitor information, from Goods In location and timings and service elevator dimensions through to delivery and collection times and editable delivery and collection labels, all contained in our Event Organisers’ & Exhibitor Manual, we make managing your exhibitors that little bit easier.